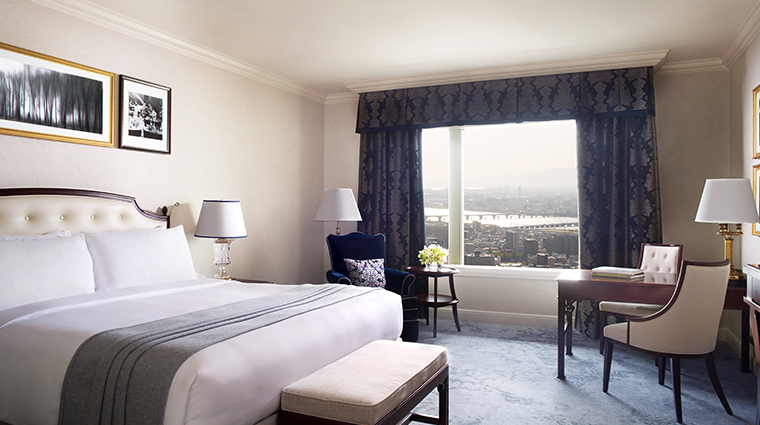 Located in Osaka’s plush Nishi-Umeda district, The Ritz-Carlton, Osaka exudes luxury and sophistication from the moment you step through its doors. 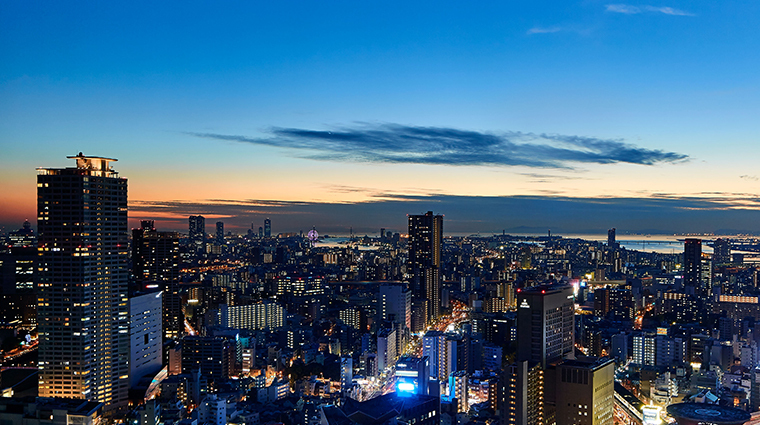 From the outside, the hotel blends in seamlessly with the other modern and sleek high-rise buildings in this fashionable shopping and business area. But once inside, you will be wowed strolling through the wood-paneled corridors adorned with antiques and fine art, before entering the spellbinding lobby based on the living room of an 18th-century Georgian manor house. 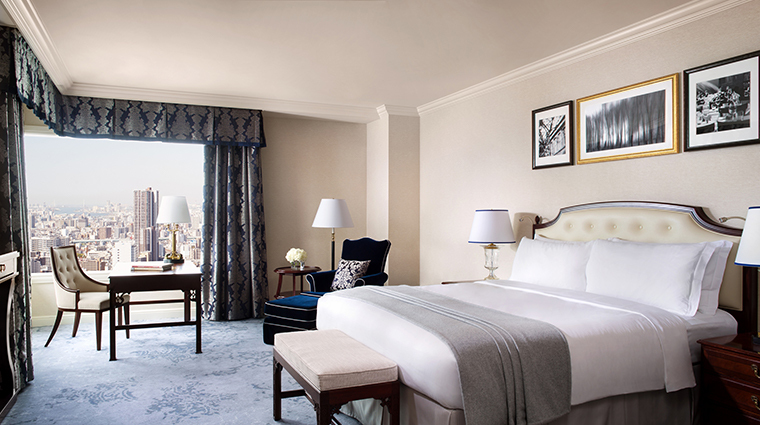 This classic, noble English aesthetic runs through every facet of the hotel, from the stylish ground-floor boutiques and lobby lounge up to the guest rooms and club-level suites. 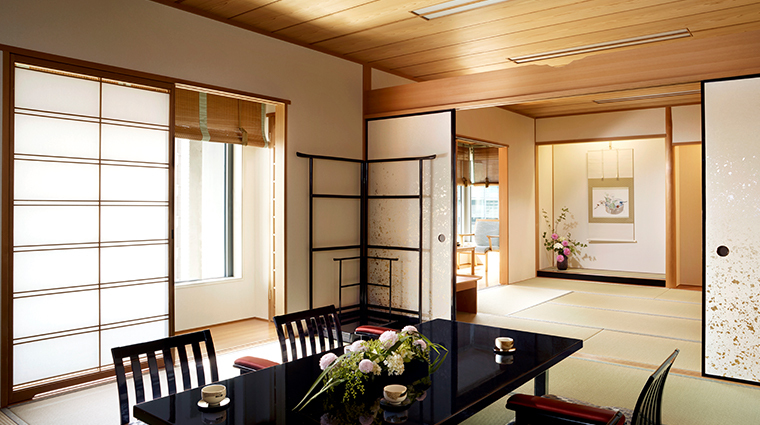 The hotel lacks none of the modern conveniences however; it has every facility of a high-end luxury hotel, but with masses of timeless charm, elegance and attention to detail, all conveniently located within easy walking distance of Osaka station. 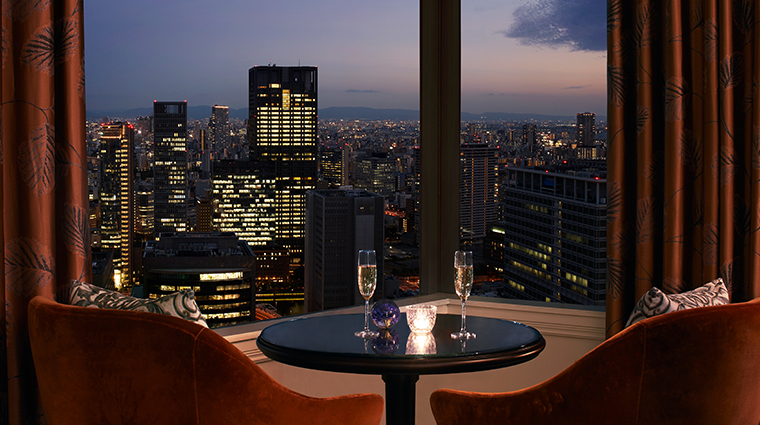 Six different dining venues and bars (all overseen by head chef Conrado Tromp) ensure that you’ll never go hungry at this luxury Osaka hotel. The massage rooms offer a range of services, including facials, aromatherapy and reflexology treatments by ESPA. Fitness fanatics will enjoy the state-of-the-art gym complete with sauna and steam rooms for some post-workout relaxation. A large indoor pool provides the opportunity to swim some laps, no matter the weather. 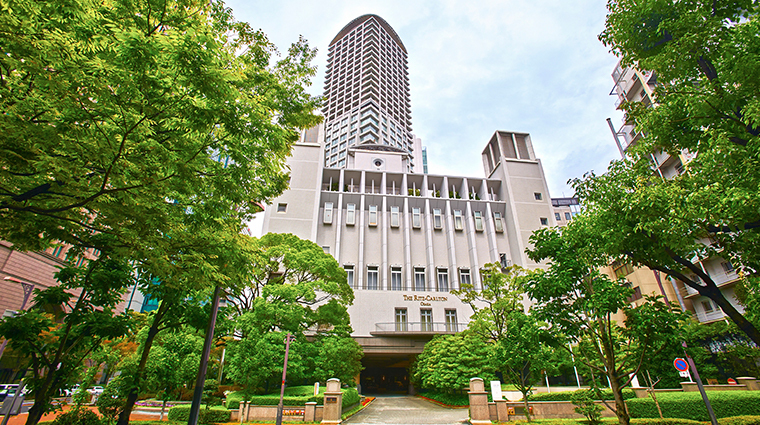 The Ritz-Carlton, Osaka is the first hotel in the city to house a vintage antique and art collection for the benefit of guests and visitors alike. 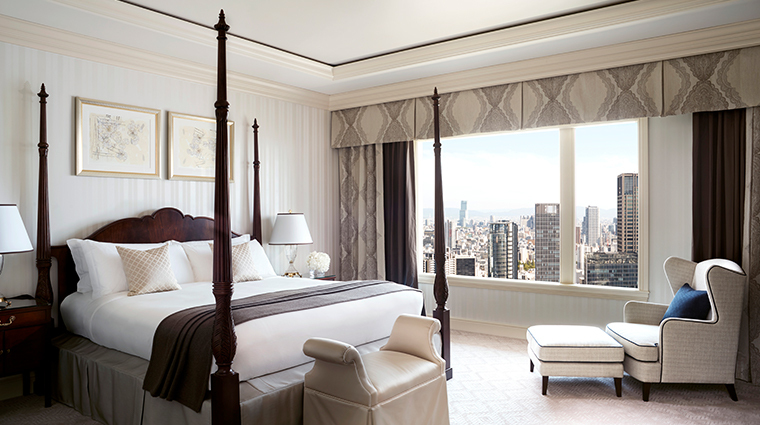 No need to leave the luxury hotel to find a souvenir. 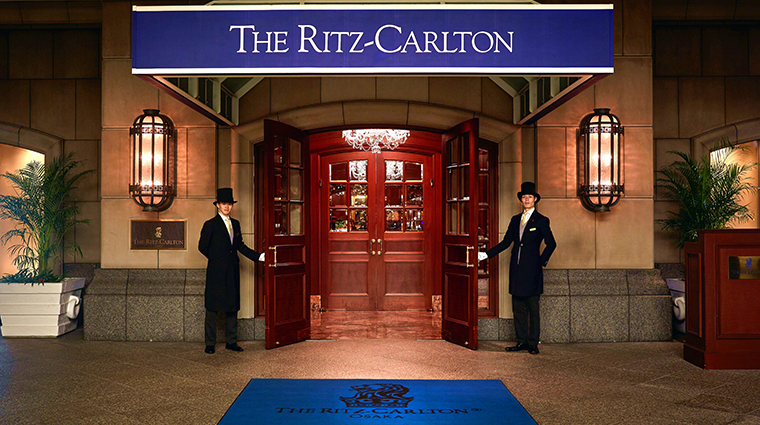 The Ritz-Carlton Boutique has a variety of goods, sundries and souvenirs on offer, while the Ritz-Carlton Gourmet Shop sells delicious breads and pastries, and an assortment of chocolates, teas, fine wine and biscuits. 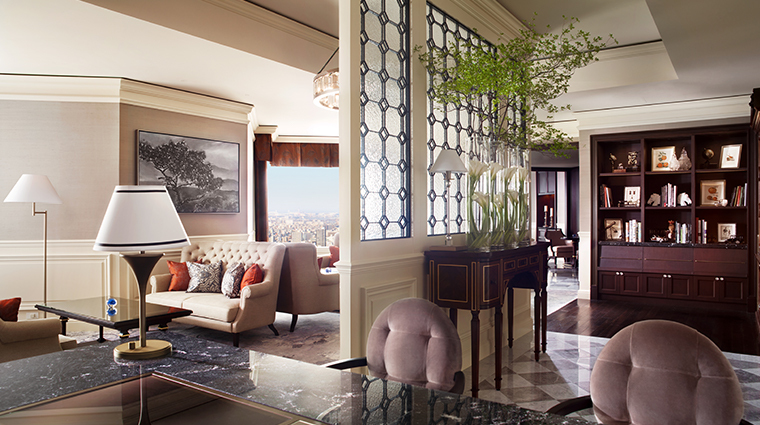 Splurge for a club level room to take advantage of perks like a private lounge, a dedicated concierge and a complimentary meal service from breakfast to afternoon tea to after-dinner cocktails. 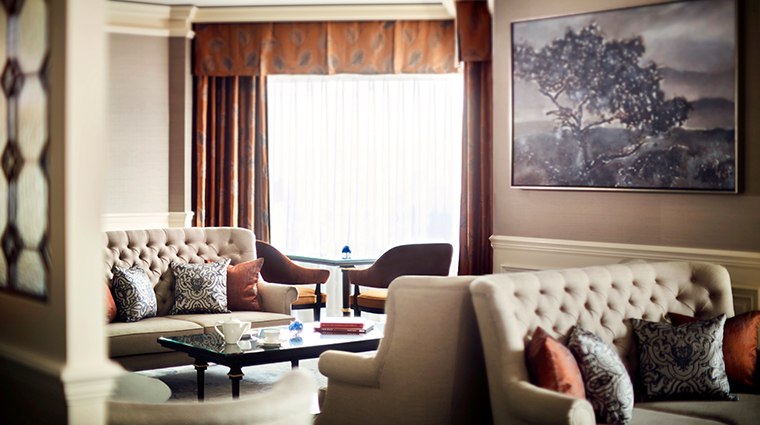 With a special focus on 18th-century landscapes and portraits, there are more than 450 pieces of work on display throughout the hotel’s public areas, and informative art tours take place every week. 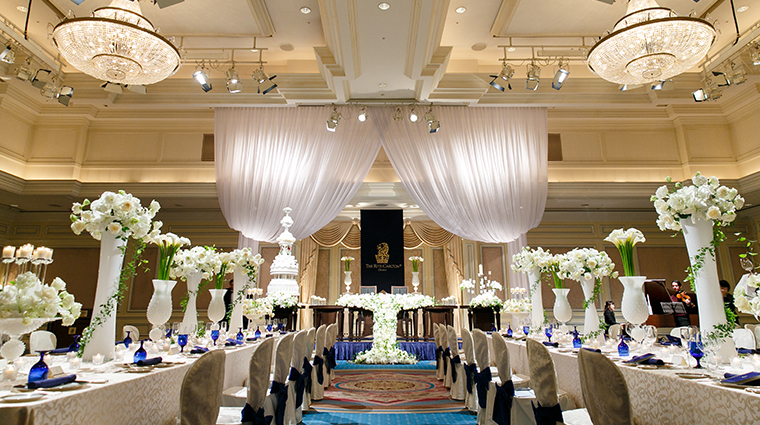 The Osaka hotel also has a host of wedding facilities for celebrating the big day, with a chapel, beauty salon and photo studio all onsite. 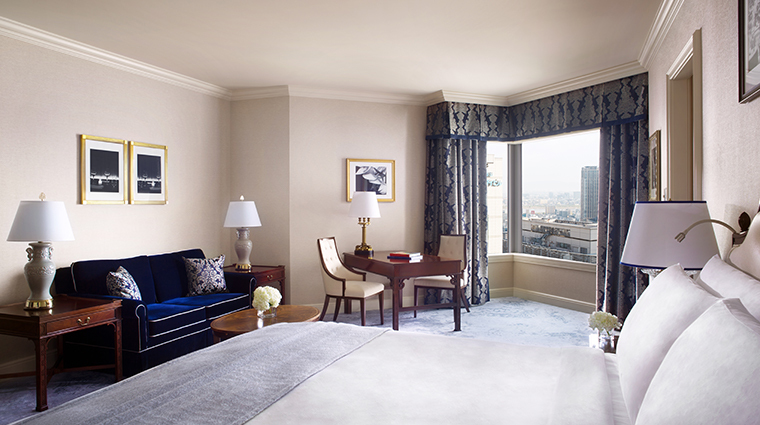 The 291 guest rooms and 50 suites all offer spectacular views of the city and a great sense of comfort and refinement. The Italian marble bathrooms have double sinks, separate baths and showers and a spacious design. The rooms continue with the tasteful Georgian-themed décor, and come with all of the luxuries a modern traveler needs, including flat-screen TVs, a DVD player, an iPod speaker and a bedside panel to adjust the drapes and lighting. 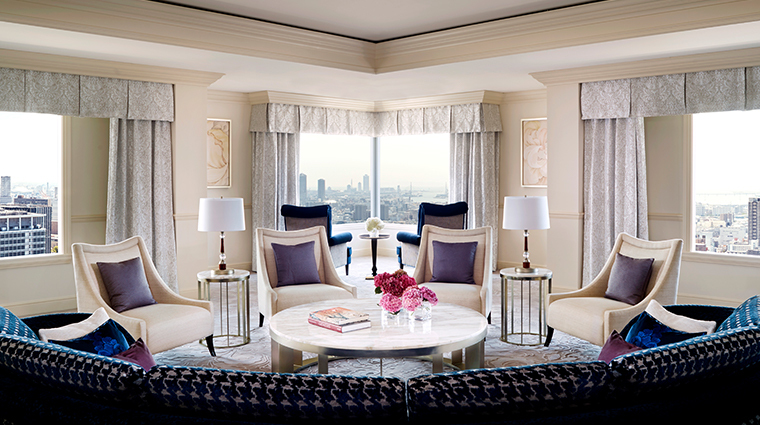 Sixty-two guest rooms, including 10 suites, make up the exclusive Ritz-Carlton Club Level on the 33rd to 35th floors. 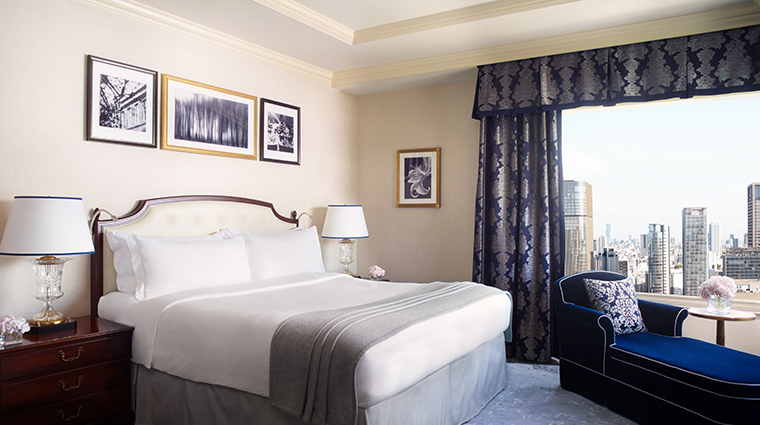 The accommodations here are on an even grander scale, with TVs in the bathrooms and luxury toiletries provided by Asprey. Dine at French restaurant La Baie, where elegant and classical dishes are complemented by a great wine list. 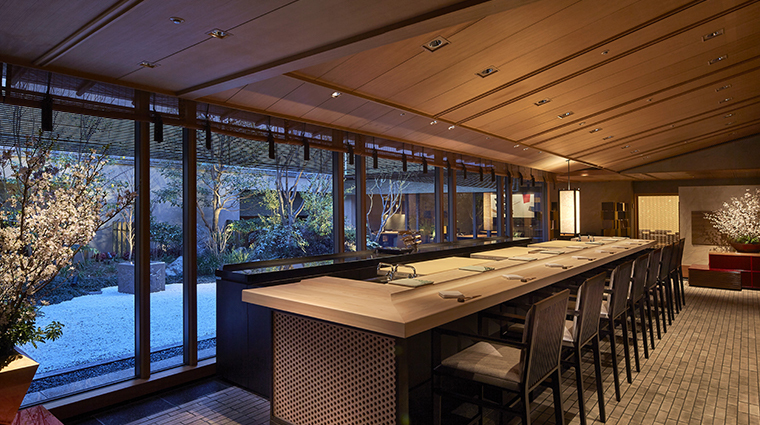 Hanagatami specializes in Japanese cuisine, offering a choice of sushi, tempura, teppanyaki and charcoal-infused sumibiyaki, all served in the evocative surroundings of a traditional Japanese garden. Cantonese-style dishes and dim sum platters delight the taste buds at Xiang Tao, while Splendido does authentic Italian dining with a contemporary twist. 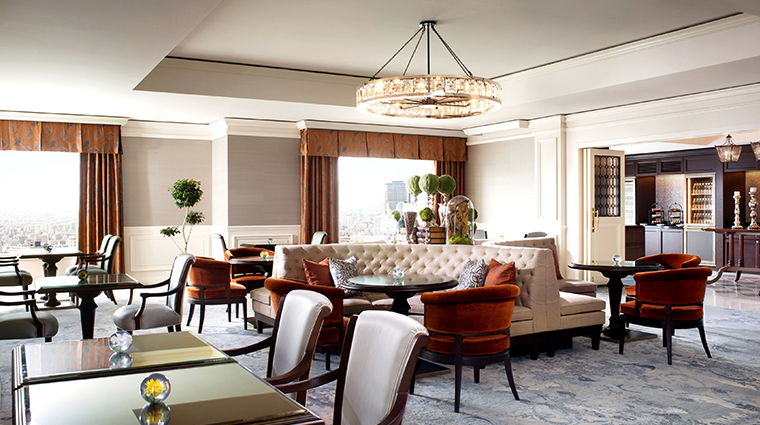 The warm ambience of The Bar makes it the perfect place to unwind with a whiskey or martini, whereas The Lobby Lounge turns out lighter fare throughout the day, including traditional afternoon teas.